Bob Woodward's third # 1 New York Times bestseller on President George W. Bush's wars tells the detailed, behind-the-scenes story of how the Bush administration failed to tell the truth about the Iraq War. "State of Denial feels all the more outraged for its measured, nonpartisan tones and relentless reporting. It is nothing less than a watershed.... The full story of the Iraq War will be told by historians....This book...will be at the top of their shelves as they proceed to the altar of judgment." "Serious, densely, even exhaustively reported, and a real contribution to history in that it gives history what it most requires, first-person testimony....This is a primer on how the executive branch of the United States works, or rather doesn't work, in the early years of the 21st century." "Never-before-reported nuggets in every chapter....It offers the most revealing in-the-room glimpse of the Bush administration that we have so far." 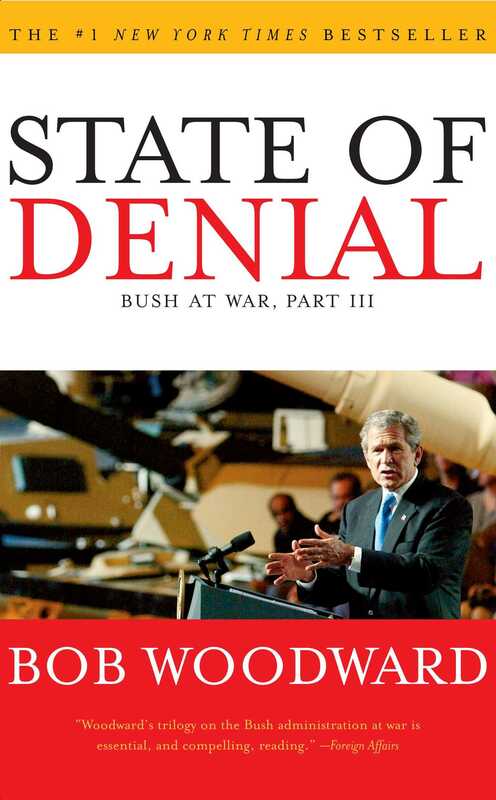 "State of Denial is brimming with vivid details about White House meetings, critical phone calls, intelligence reports, and military affairs....Impressively detailed and eye-opening revelations about the Bush administration's handling of the Iraq war and its aftermath." 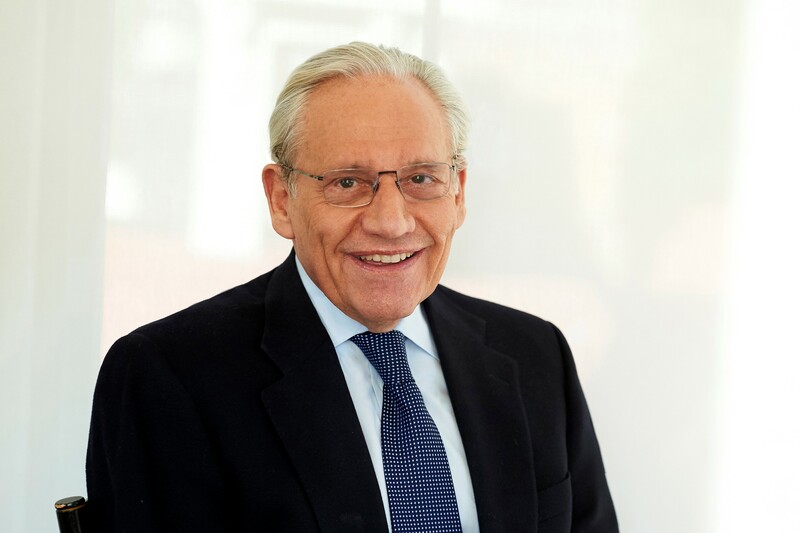 "Woodward's book is packed with details about the gulf between the information the administration had and the picture it presented." "Woodward's trilogy on the Bush administration at war is essential, and compelling, reading."